Becky Vickers(BECKS) - Everyday Ghost Hunters/Goatman's Bridge Ghost Tours: FROZEN IN TIME-THAT IS EXACTLY WHAT HAPPENED TO THIS YOUNG WOMAN VOWING TO GET REVENGE!!! FROZEN IN TIME-THAT IS EXACTLY WHAT HAPPENED TO THIS YOUNG WOMAN VOWING TO GET REVENGE!!! 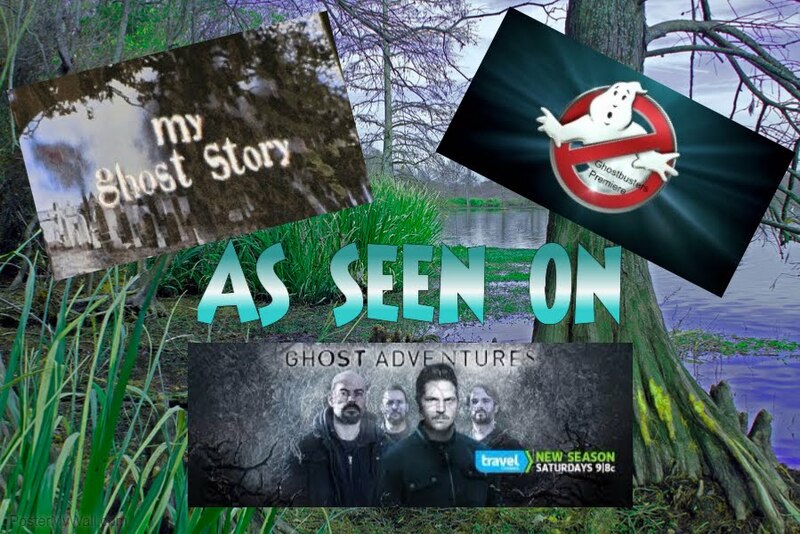 My new year is bringing sooooooo many NEW THINGS that I am soooooo excited about........a new radio show, a new book and hopefully many more investigations of unbelievable haunted places!!! So you guys hang on......it's going to be a FUN RIDE!!!!!!!!!!! So here we go.........oh wait before I forget.....be sure and watch in the next couple of weeks for my posting on the VERY HAUNTED LEMP MANSION in Saint Louis. I just got to do a quick visit there this past Monday and I'll tell you all about it as well as hopefully have some ghostly pictures to show you and if I'm lucky maybe even a couple of Class A EVP's! 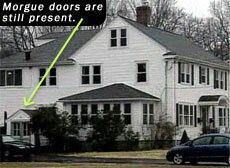 Vivia Thomas was the daughter of a wealthy Boston businessman and attended the finest schools. One day, at a social gathering, she met a handsome army officer. After a whirlwind courtship, they got engaged. Vivia was on cloud 9 about her engagement but soon her happiness would turn into a terrible tragedy. Shortly, before her wedding, the young officer disappeared, only leaving a note to Vivia that said he was going out west in search of adventure. What a loser!!!! (Sorry, personal feelings got in the way there) Vivia was enraged and embarrassed by the sudden disappearance of her beloved solider and SWORE she WOULD get her REVENGE!!!!! 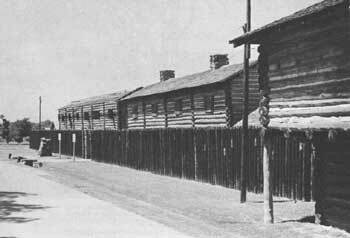 After many hours of restless sleep, she found out that he had been stationed at Fort Gibson in Indian Territory. Vivia came up with her REVENGE plan.......she would cut off her hair, put on men's clothes, and depart for Fort Gibson to enlist in the army. Now, this girl was "TICKED OFF". lol Careful not to get caught, she watched the young officer and waited for her chance to put her DEADLY plan into action. On a cold day in December an opportunity presented itself. 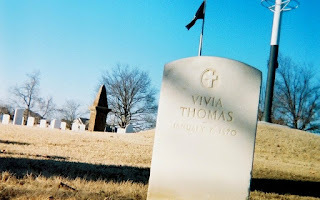 She stationed herself with a gun behind a rock she knew her ex-finance would ride by, and as he did, she shot and killed him, When they found him, they assumed he had died at the hands of the Indians and brought his body back to the fort to be buried. At first Vivia was extremely continent in knowing that she had gotten her revenge!!!! But then guilt set in. Each night she would go to his grave and weep. On a frigid January night in 1870, she was overcome by her grief and weep herself to sleep. The next morning, they discovered her frozen body. The fort's doctor examined her corpse and found that the young soldier wasn't actually a man...the frozen body was that of a woman. A priest in whom Vivia had confided then came forward, and her whole tragic story unfolded. Today, you can find Vivia buried at Fort Gibson National Cemetery in Oklahoma in a place called the Circle of Honor. The Circle of Honor is for solider's who in some way "stood out" in the army. Vivia's ghost is often seen weeping in soldier's uniform for her solider's forgiveness. Who knows, if that peace will ever come.